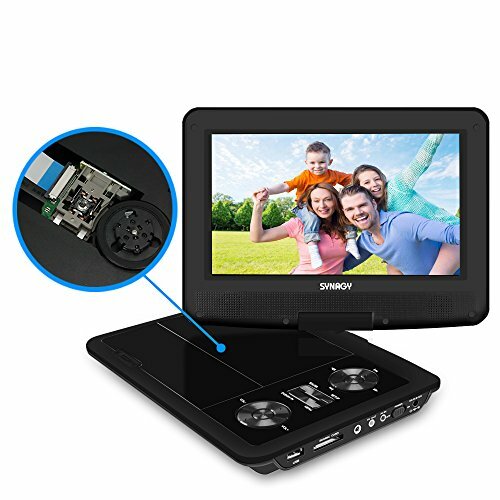 Fantastic 270 Degree Swivel Screen - SYNAGY portable video players provide (1)180 degree rotation to left (2)90 degree rotation to right (3)180 degree vertical flip-over to a tablet style, making your hands free & feel more convenient at a watching angle. If you have any questions about this product by SYNAGY, contact us by completing and submitting the form below. If you are looking for a specif part number, please include it with your message.